UXBRIDGE - A common challenge facing print providers is the increasing number of print jobs with shorter page volumes, making the time from job submission to printing critical for a successful print operation. 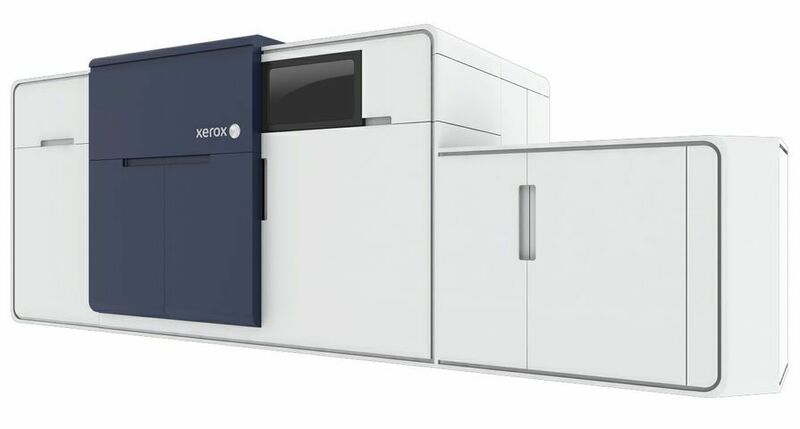 Xerox tackles this challenge by automating the labour intensive and repetitive prepress process with the new FreeFlow Process Manager 8.0. FreeFlow Process Manager is software that adapts to print providers' varying prepress needs by automating both simple and complex tasks. 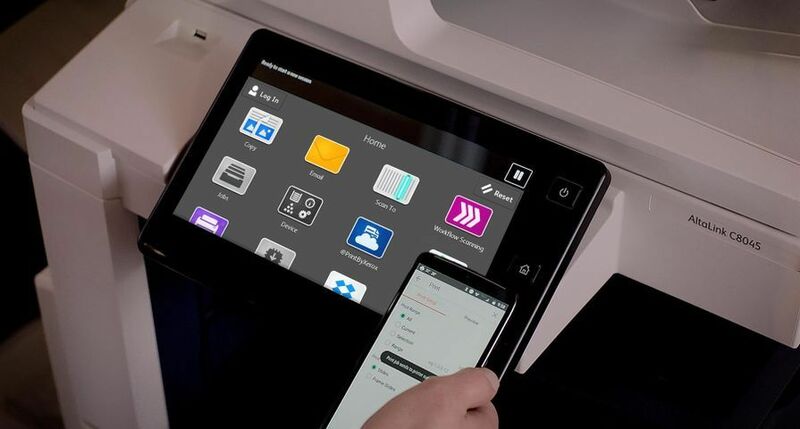 More than 20 pre-configured prepress functions, such as resizing and cropping, are automated in Process Manager - saving valuable time in prepping basic print jobs. For example, producing business cards is one of the most cumbersome tasks in a print shop; they can now be imposed, rotated, cropped and sent to the digital press with no human touch involved. 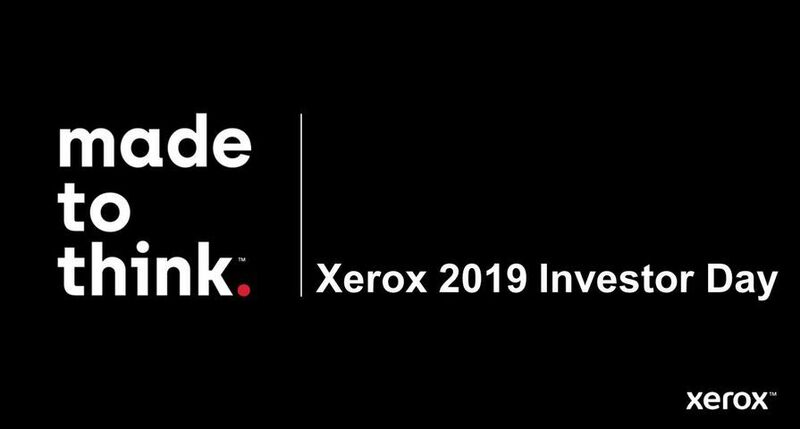 As business needs change and tasks become more demanding, Process Manager MAX (Manifest Automation from Xerox) supports advanced levels of automation by integrating with existing database systems. 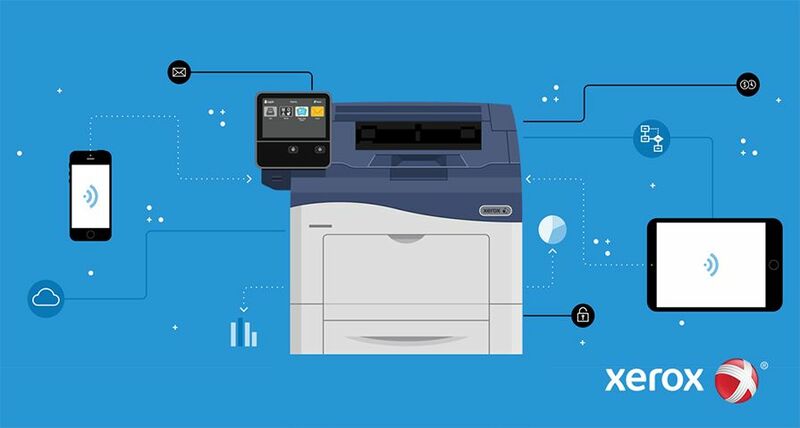 Standard with the software, Process Manager MAX enables job order details, such as the information in the bleed area of an imposed document or the number of pages in a book, to be incorporated seamlessly making post-print operations more efficient. Process manager also streamlines the workflow for print providers handling hundreds of jobs without operator intervention. 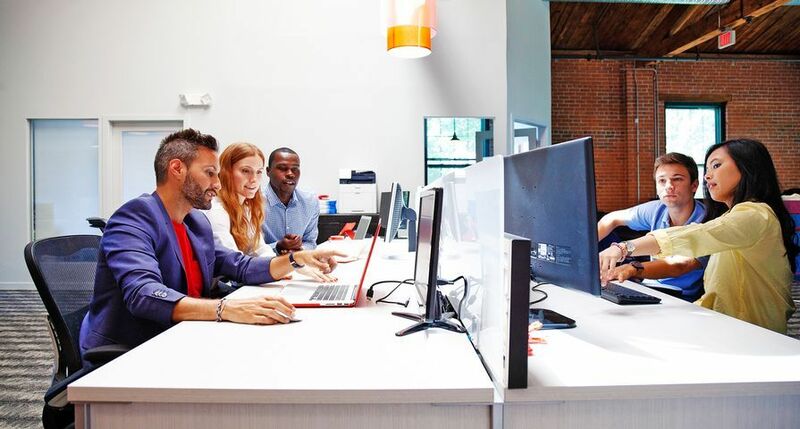 Using Adobe Acrobat preflight, as well as interacting with many third-party software tools, Process Manager keeps jobs running uninterrupted by automatically checking and correcting problems, such as corrupt files. 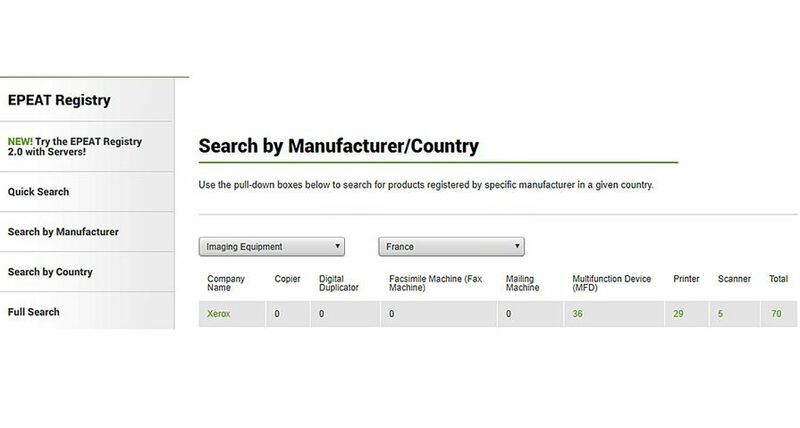 Additionally, Process Manager comes standard with 10 built-in Easy Start workflows that incorporate commonly used prepress workflows to automate production of postcards, books and manuals. 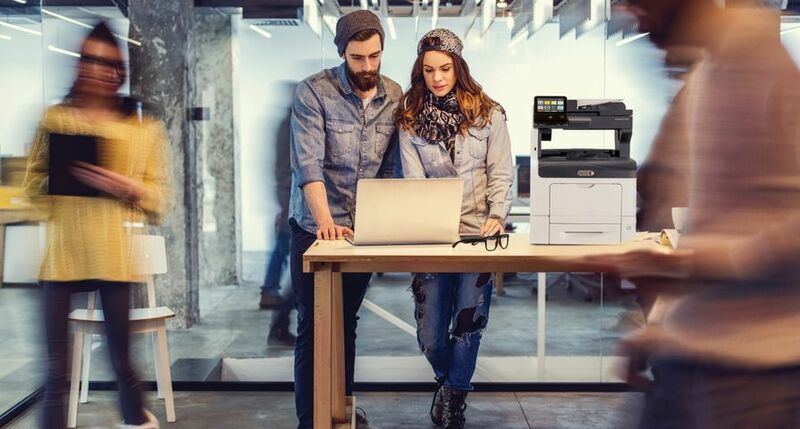 "Increasing prepress efficiency helps customers maximise their printing capacity by doing more in less time," said Alwin Rasul, Workflow Business Manager, Xerox Europe. 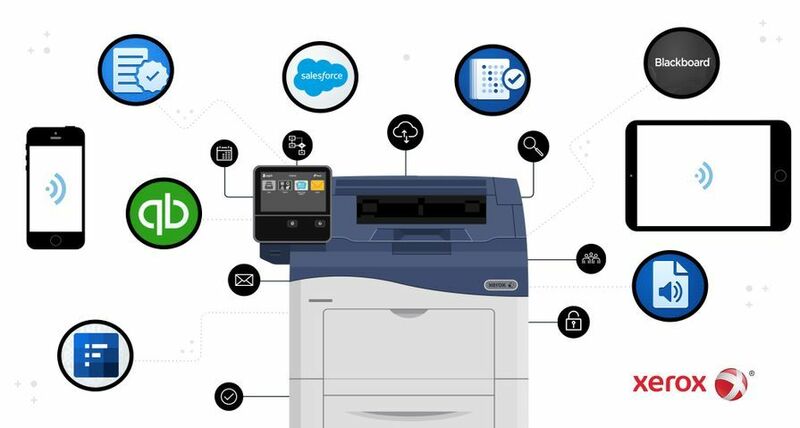 "From basic needs to more advanced automation, Process Manger offers the flexibility to accommodate print shops of any size and easily adapt to their evolving client requests." FreeFlow Express to Print - the premier, light production print preparation tool now includes legal and education template kits, supporting the Xerox 4112/4127™ family of products, to make commonly used documents - such as memos, report cards and newsletters - easier and faster to prepare for print. 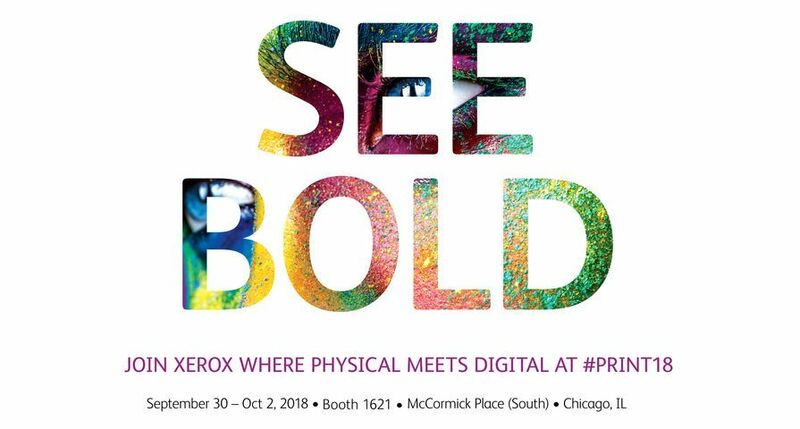 VIPP Pro Publisher (part of the Xerox FreeFlow VI Suite) - enhanced integration with Adobe InDesign delivers expanded graphic arts capabilities. For example, users can now support different text styles and wrap variable text around a photo or graphic; improved visual displays indicate whether the selected imposition exceeds the sheet size. VI Interpreter 8.0 (part of the Xerox FreeFlow VI Suite) - extends support for complex variable-data print jobs and now provides commands for patterned inks, tab processing, customisable crop marks or two-layer fluorescent text. FreeFlow Process Manager 8.0, Express to Print legal and education kits, and VI Suite enhancements will be available from October.